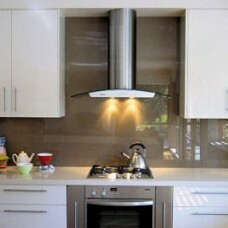 Modern, practical and stylish. 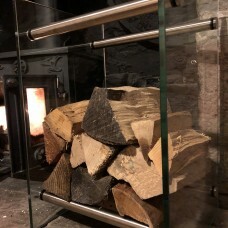 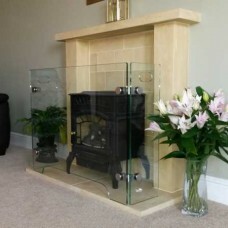 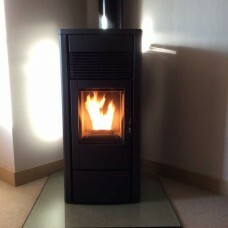 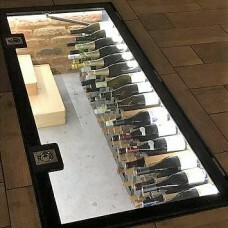 12mm Thick clear toughened safety glass hearth panels 4no. 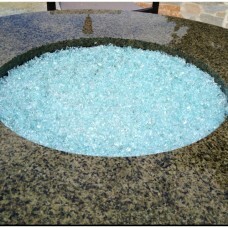 sh..
Our crackle ‘cracked ice’ glass is available online in a wide variety of sizes : simply enter your d.. 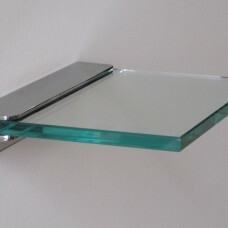 Heavy duty aluminium floating glass shelf bracket available in four sizes. 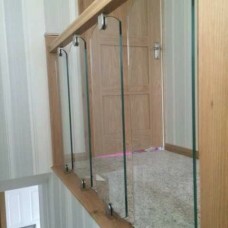 Supplied with 8m..
Modern design glass log racks available in various standard sizes or contact us for a bespoke variat..
Our hinged walk on glass framework system comes with structural walk-on glass panel, fully sealed wi..
Modern and contemporary glass fireplace surrounds comprising 3 sides of real toughened glass with st..
Modern design glass coffee table with real toughened glass panels and solid chunky metal powder..